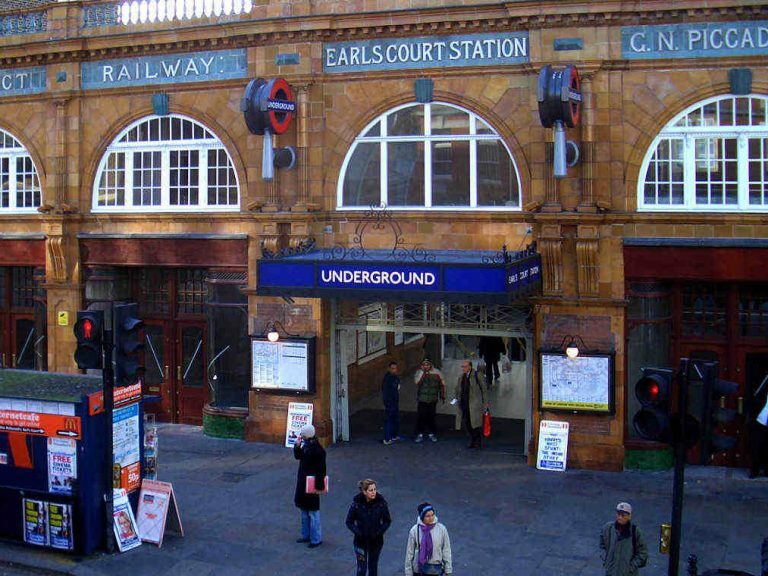 We embarked on a major refurbishment of Earls Court, with very strict requirements demanded by English Heritage the Earls Court Station refurbishment tested our ability to refurbish a highly renowned location. 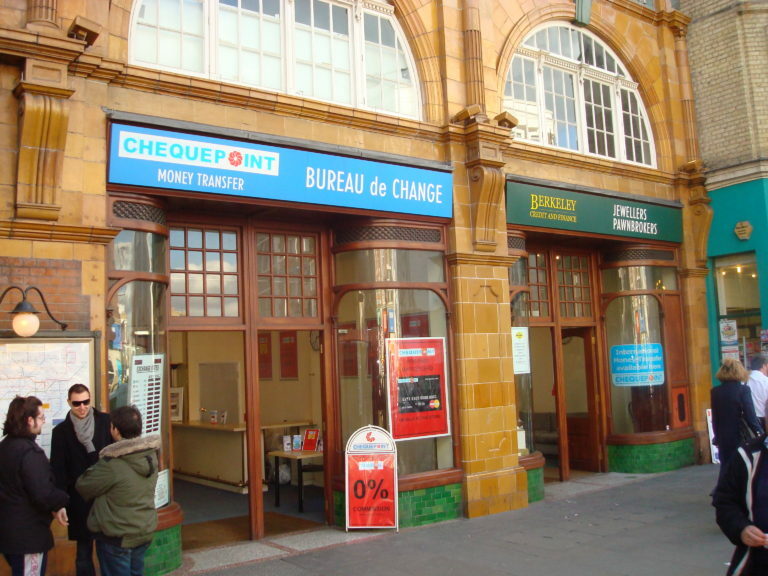 The main façade of this fine Victorian building had been destroyed by continuous change to the tube station at Earls Court, although one of the existing shop fronts remained. Barnsdale carried out a detailed survey of this and produced CAD drawings to remake three new openings. 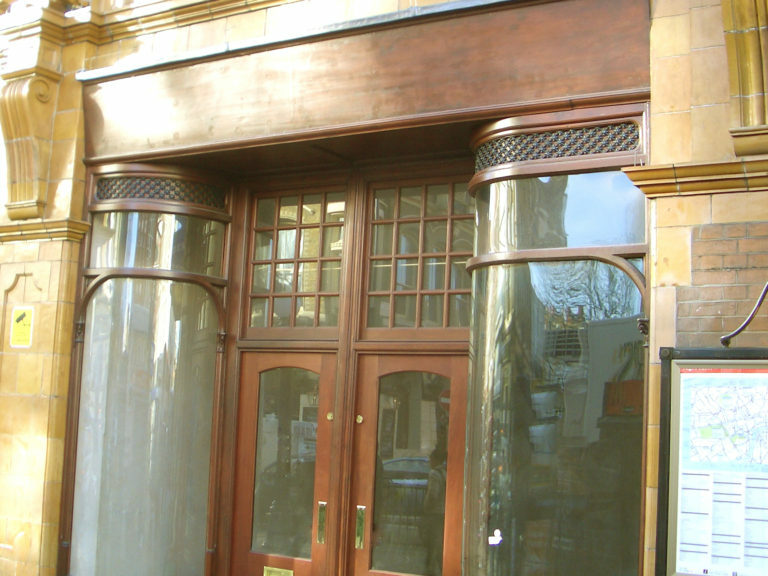 The existing opening was also refurbished with new doors and sashes. All the timber was FSC “chain of custody” hardwood to match the original. 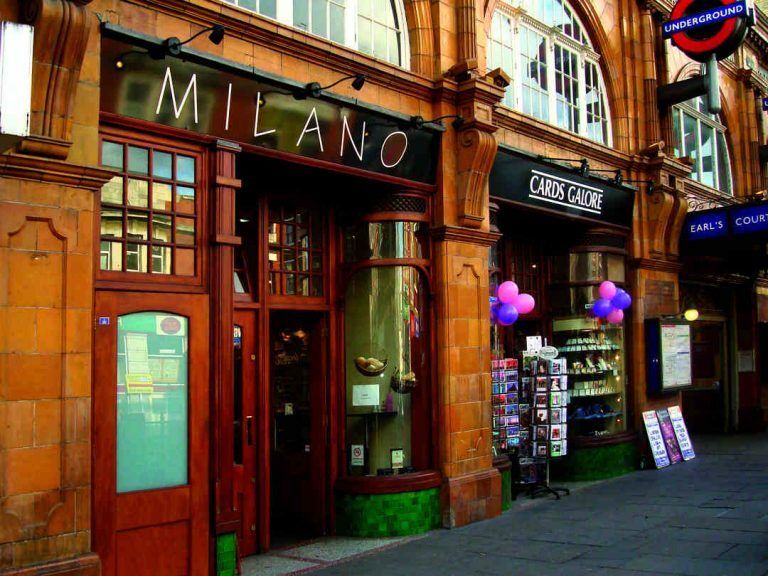 To the rear of the Earls Court building, 8 special softwood casement windows were supplied. 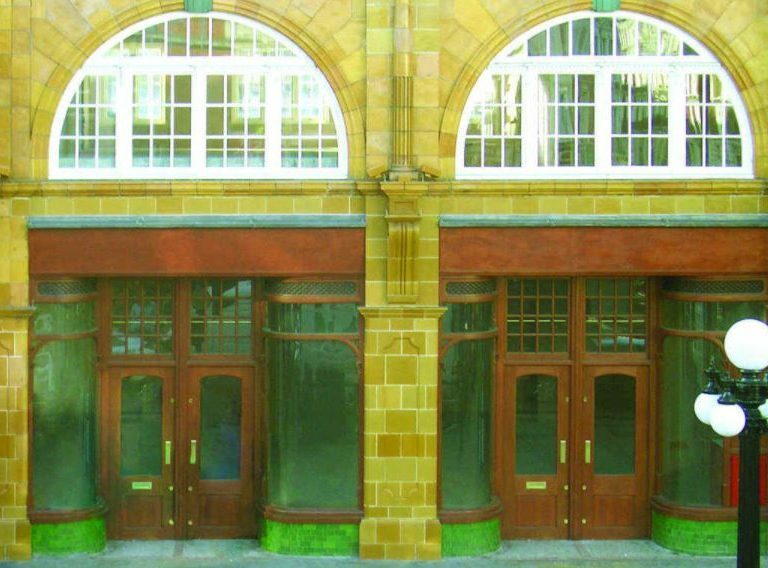 These were all single glazed with the moulding to match the original building. A very complicated commission to achieve the exact details required by English Heritage, but a fantastic result, returning Earls Court to its former glory. The project showed yet again our capability in dealing with major projects under the spotlight and delivering on time to difficult deadlines whilst under pressure, but ensuring success. All windows were manufactured in our Lincolnshire factory and were fitted by Barnsdale Windows.